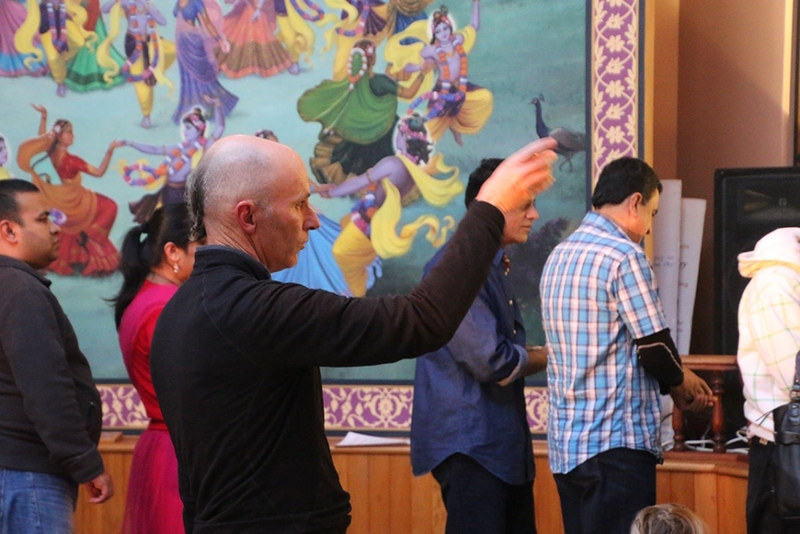 He will be the main teacher for this course & other teachers will be teaching under his able guidance. 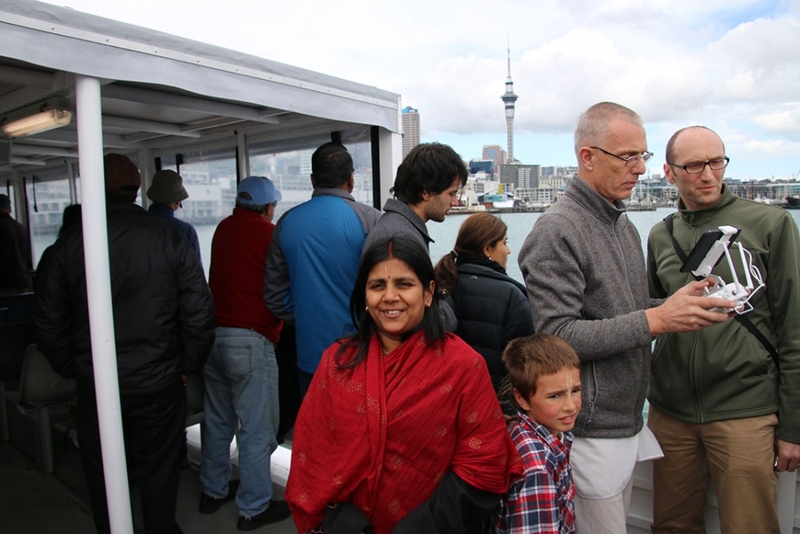 He is based in Indore & will be traveling to Auckland for a short period annually to take few sessions. 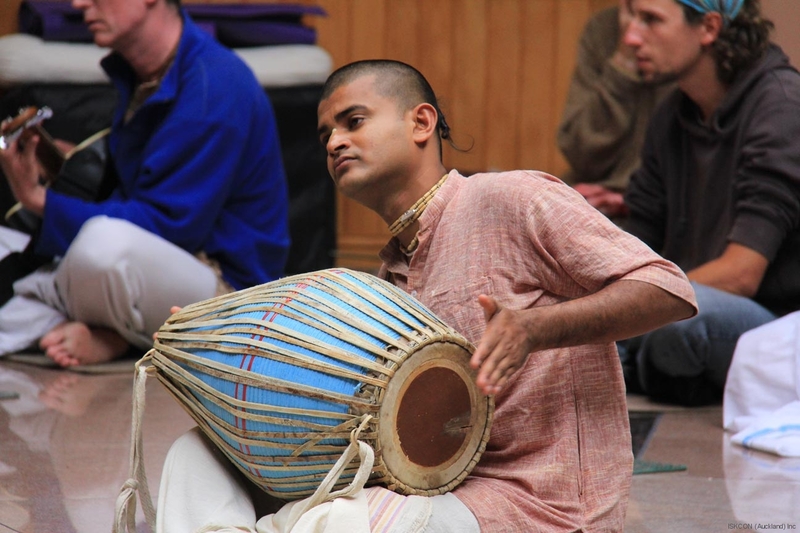 He holds a Bachelor’s degree in Mechanical Engineering, a Masters degree in Philosophy and Religion and is also currently pursuing a PhD degree from Madurai Kamraj University in India. 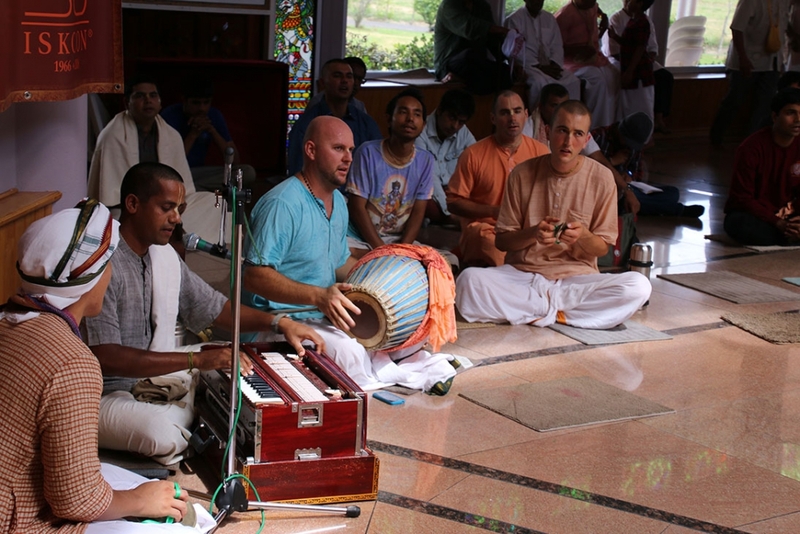 He has a degree in theology called Bhakti-sastri. 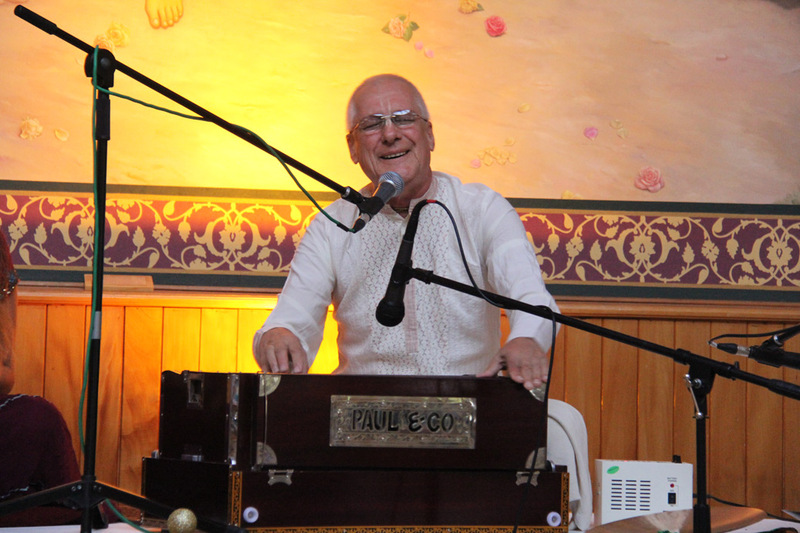 He has been associated with ISKCON since the past 22 years. 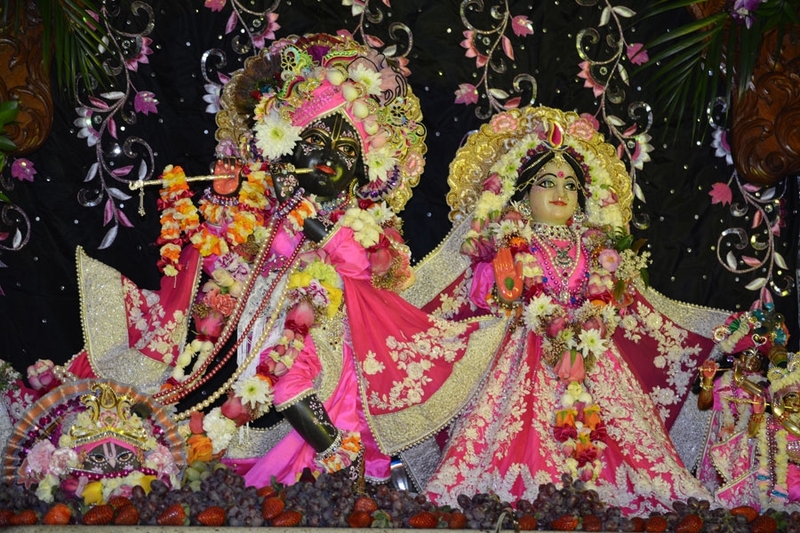 He holds a responsible post of Director Outreach in ISKCON for the following cities in Madhya Pradesh like Indore, Gwalior, Dewas & Mhow. 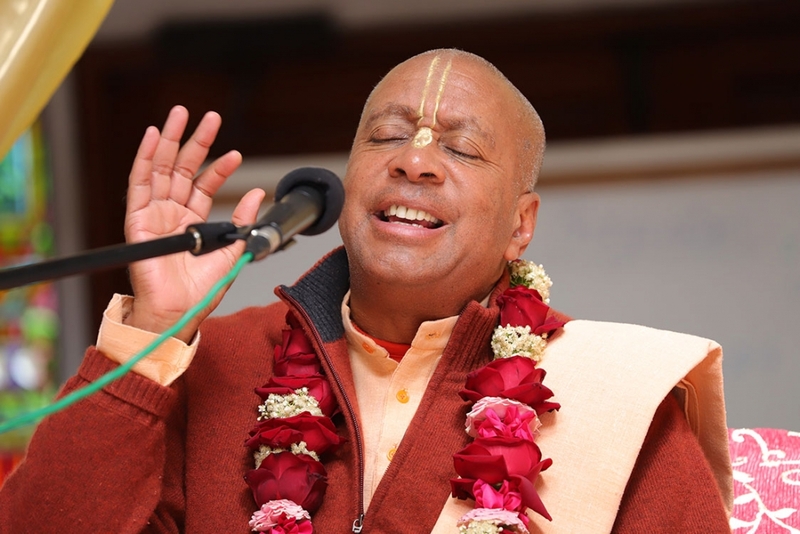 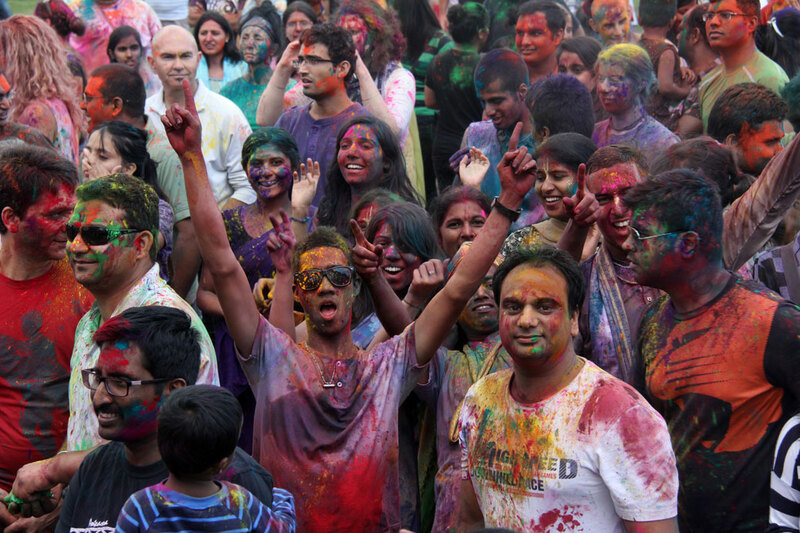 He holds a Master’s degree in Architecture and a degree in theology called Bhakti-sastri. 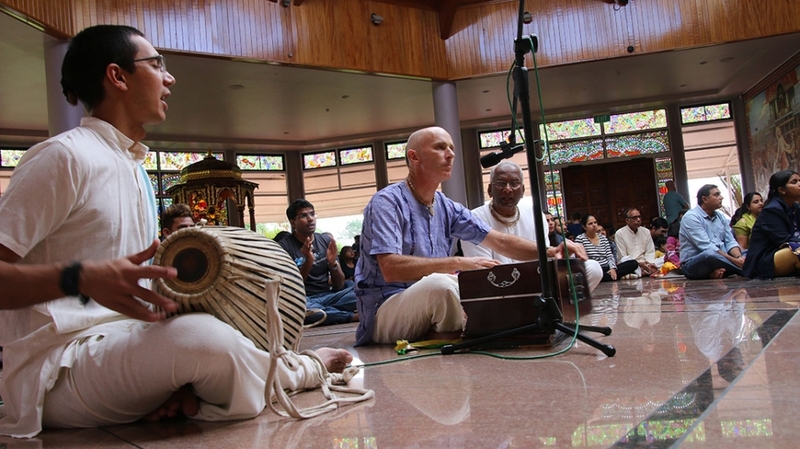 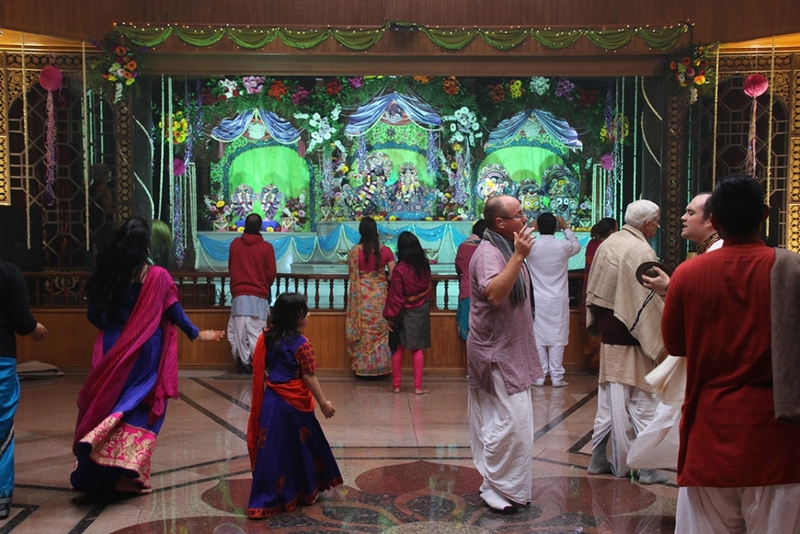 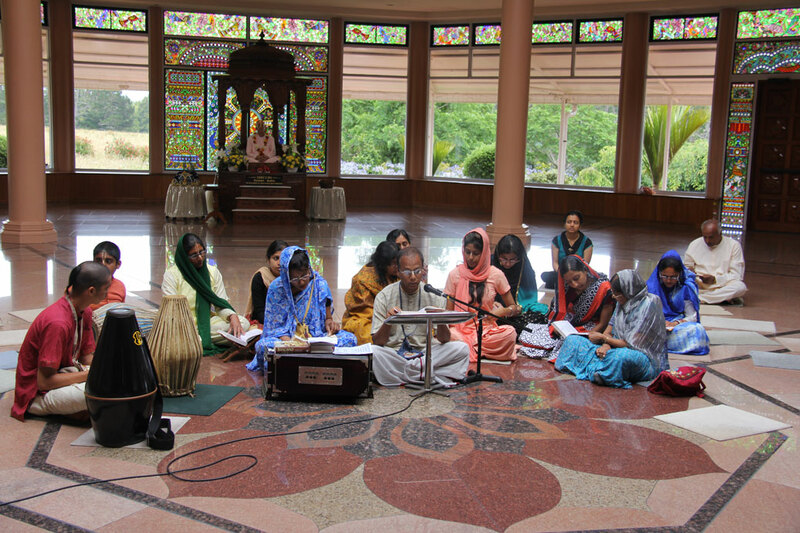 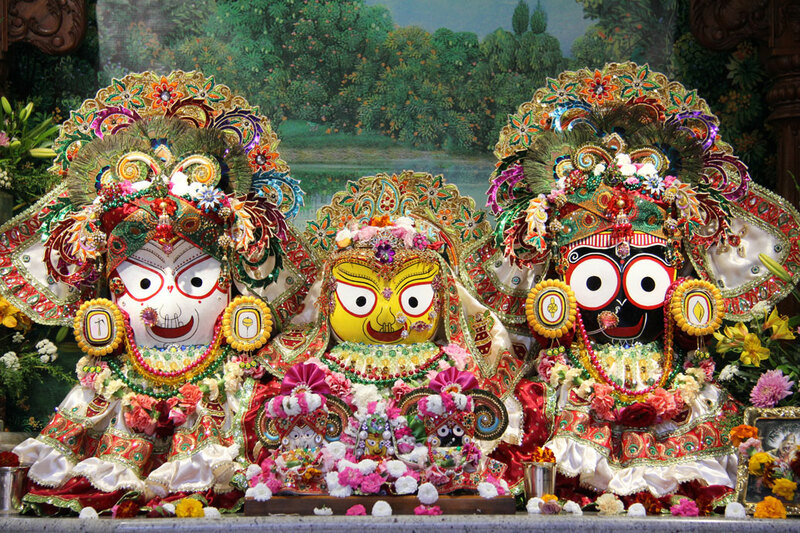 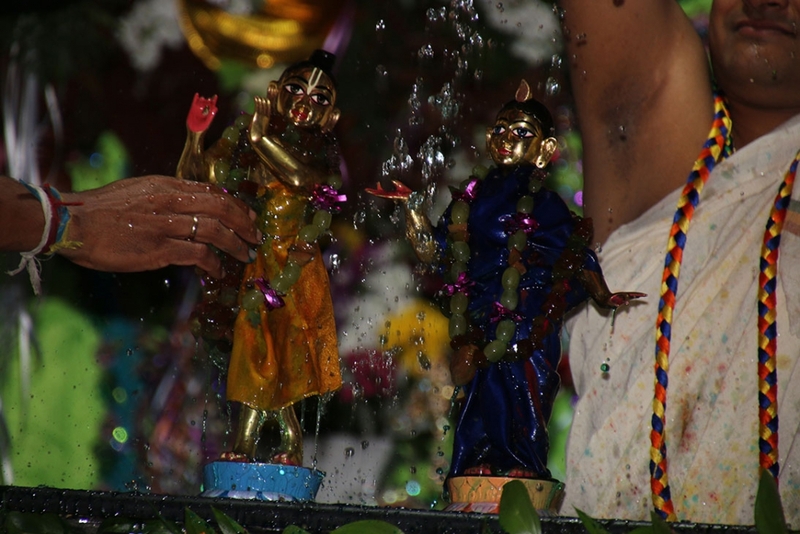 He has been associated with ISKCON since the past 15 years. 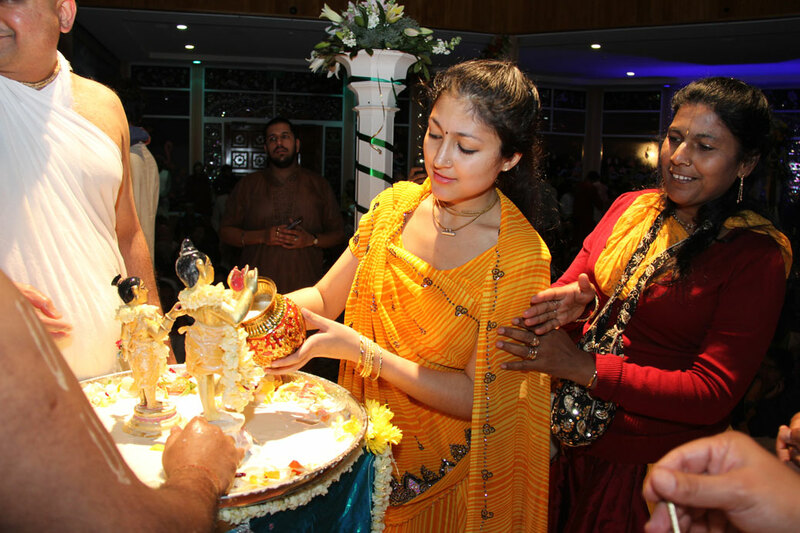 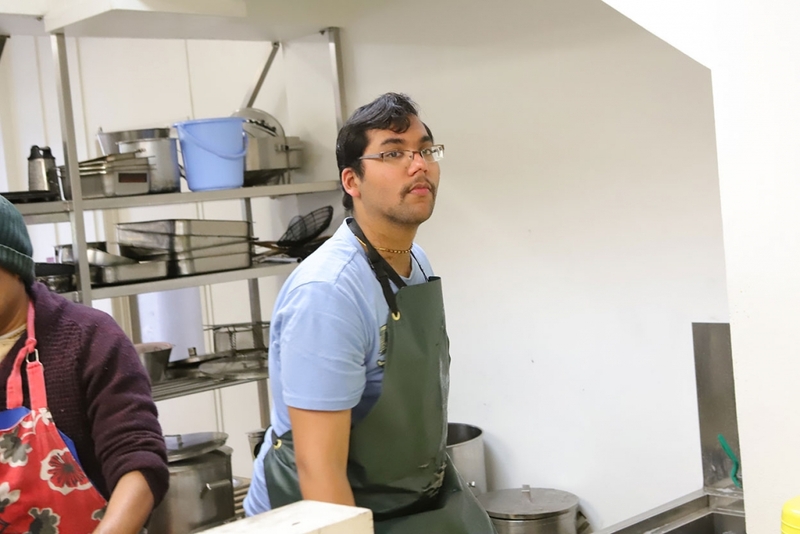 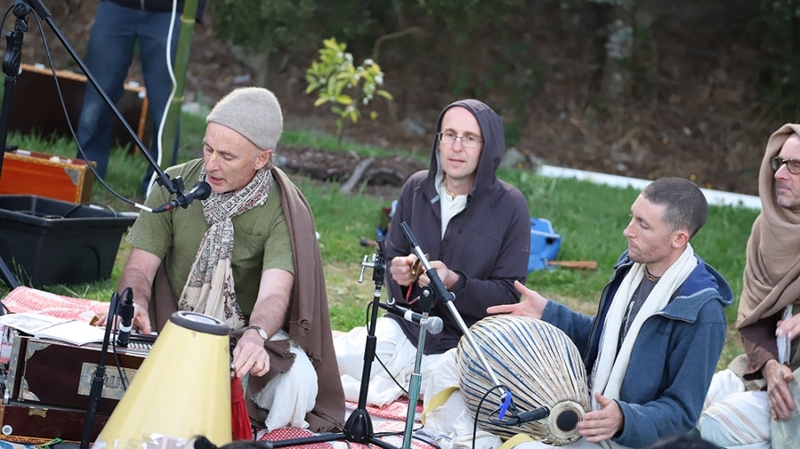 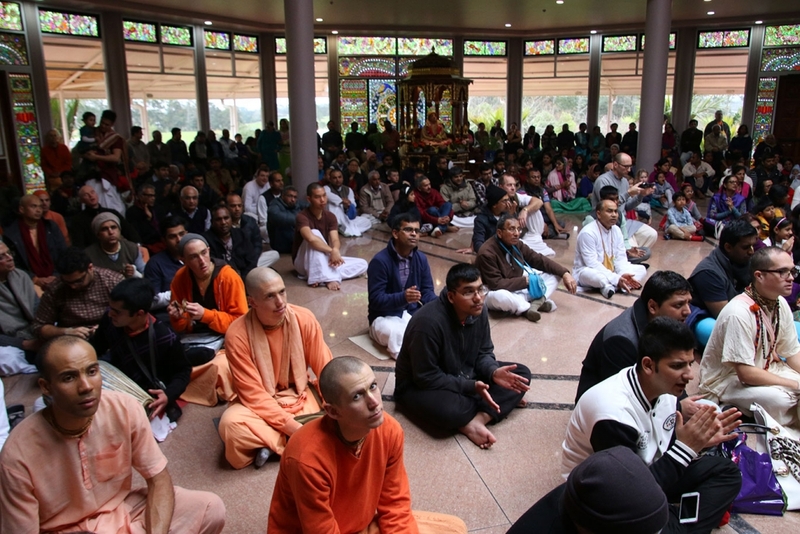 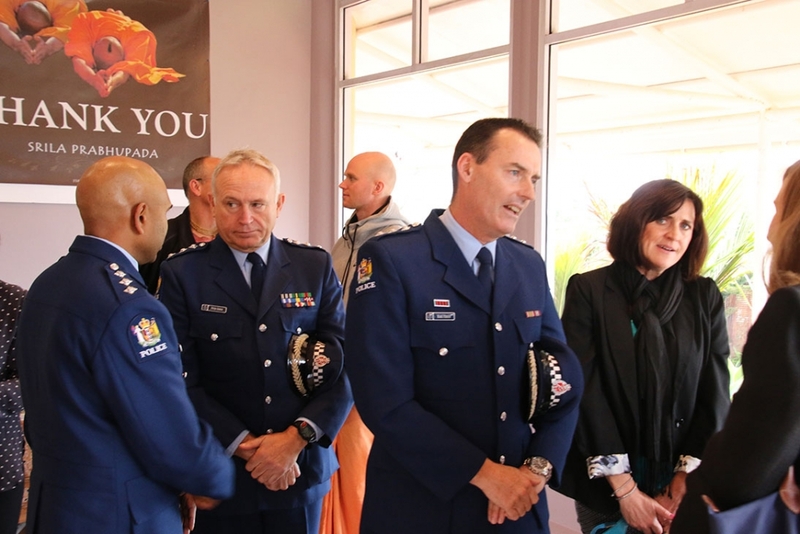 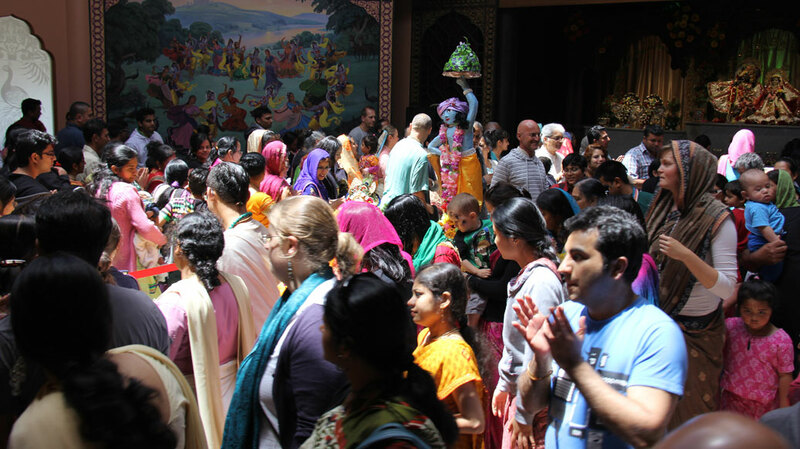 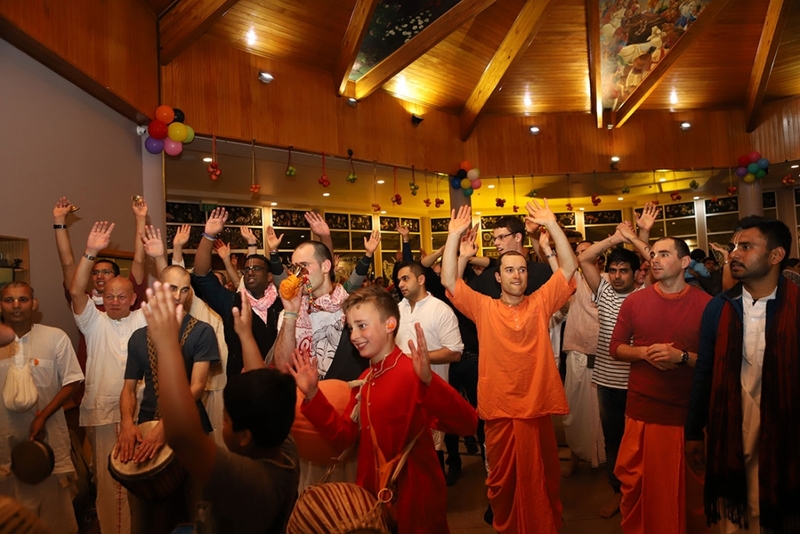 He currently serves ISKCON Auckland as course coordinator for RISE & runs 2 Nama Hatta groups in Auckland.